The ‘Nazi who said sorry’ was a master of constructing his own narrative. 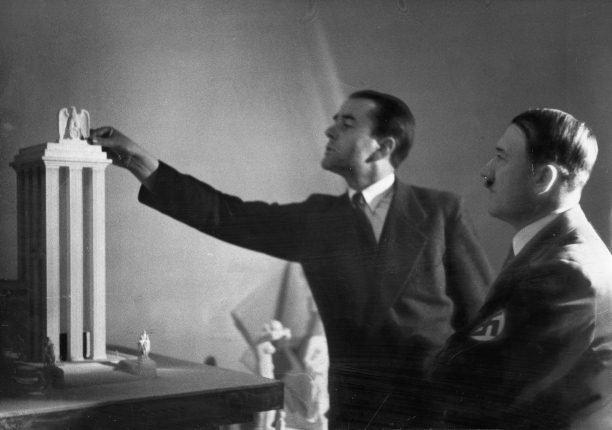 In 1953, while incarcerated in Spandau prison, Albert Speer replied to a letter from his daughter demanding to know how he could have served the odious Nazi regime; he wrote that ‘the immensity of the crime precludes any attempt at self-justification’. It was an odd response from someone who would spend half of his life dissembling, obfuscating and desperately seeking to justify himself. Nonetheless, it was – perhaps – a momentary spasm of honesty from Hitler’s most controversial minister. As this excellent new biography shows, Speer was a master of constructing his own narrative. At Nuremberg, he propagated an image of himself as a technocrat: someone intoxicated by his proximity to Hitler, yet at one remove from the horrific realities of Nazi rule. Though he expressed an abstract sense of guilt for his actions, he nonetheless claimed to have been ignorant of the Holocaust and of the maltreatment of the legions of forced labourers in his charge. Speer had his critics. One former confidant was shocked by his ability to ‘do a double somersault from a standing position’; Hermann Göring was disgusted that he could stoop so low to ‘save his lousy neck’. But, save his neck he did, seducing the Nuremberg judges with his dubious show of contrition and his measured, bourgeois civility. Though his deputy, Fritz Sauckel, was executed, Speer was given 20 years. Emerging from Spandau in 1966, Speer set about wooing a generation of journalists and historians: portraying himself as ‘the Good Nazi’, an urbane eyewitness to world-changing events. He was not only saving his own neck, he also provided a living alibi for the German people, confirming their comforting belief that guilt was confined only to a small clique of psychopaths and fanatics. Only a few contemporary commentators saw through Speer’s web of evasions, fibs and half-truths. His principal English-language biographers until now – Gitta Sereny and Joachim Fest – did not; both, for differing reasons, fell for his mendacious charm. Martin Kitchen’s new biography, therefore, is something of a landmark. It is a thoughtful and thoroughgoing demolition of the Speer ‘myth’. Kitchen is brilliant and brutal, exposing every aspect of his subject’s story to stern scrutiny. He begins at the very start, showing that even Speer’s tale of his birth was a lie. He goes on to claim that his ‘lonely … emotionally impoverished’ subject lacked imagination and originality as an architect; and his rise to prominence was the result of ambition, sycophancy and a prudent ability to delegate to more talented underlings. Speer, Kitchen argues, was myth-making even at the time, colluding with Hitler, for instance, in the lie that the new Reich Chancellery took only a year to construct, when it had in truth taken a lot longer. He also cooked the figures systematically when he was Minister for Armaments, putting an undeserved gloss on his efforts to rationalise armaments production. Most damning, Kitchen repeats and elaborates upon the most grievous and long-standing accusations against Speer; that he not only knew about the Holocaust and the exploitation of forced labourers by the Third Reich, but that he was intimately involved in both processes. Speer long protested his innocence, but as Hitler’s architect of choice he masterminded building projects that were explicitly predicated on the removal and extermination of ‘alien races’. 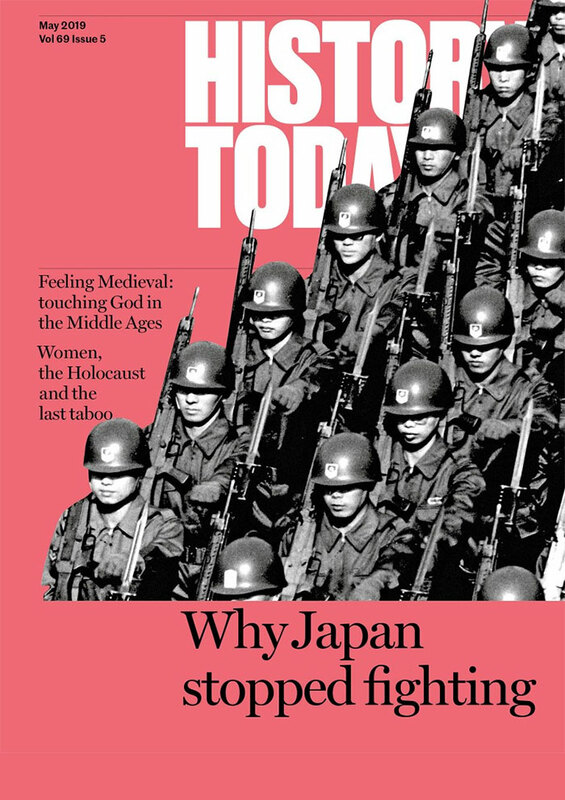 Ignorance of the wider context of Nazi policy is a logical impossibility. As Minister for Armaments, meanwhile, he had as many as half a million concentration camp inmates working directly for him, and is known – at the very least – to have visited the notorious Dora-Mittelbau camp. There can be little doubt, therefore, that Speer had blood on his hands. 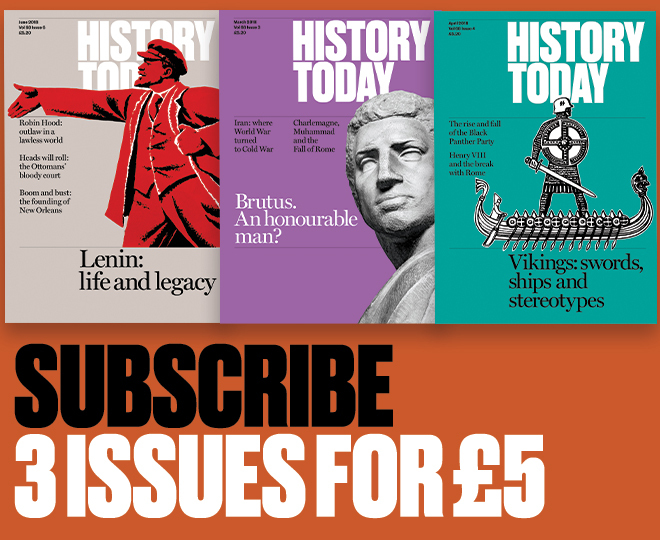 In truth, there is not much that is genuinely new about Martin Kitchen’s Speer; he draws liberally on the work of other historians, closer to the coalface, who have published partial accounts and micro-studies. He is not even the first English-language biographer to challenge Speer’s lies; that honour fell to Dan van der Vat in 1997. But there is no sin in synthesis. Kitchen’s book is well researched and well written and is a worthy addition to the ranks of Speer biographies, not least as a convincing rebuttal of some of the myopic enthusiasms of his predecessors. Kitchen has taken a wrecking ball to Speer’s mendacious and meticulously created self-image. And about time, too. Roger Moorhouse is author of The Devils’ Alliance: Hitler’s Pact With Stalin, 1939-1941 (Bodley Head, 2014).